What is the Badminton Trail Ride? With thanks to our President, the Duke of Beaufort, we’re thrilled to bring you this exclusive opportunity. 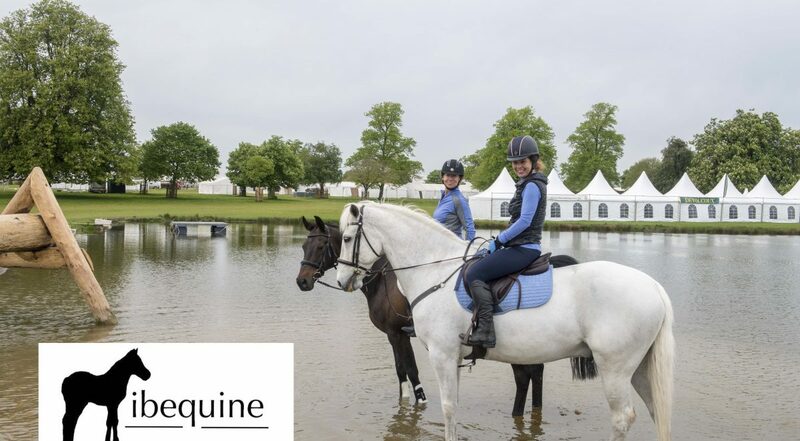 The event allows just 50 riders to take a 10 mile trail around the beautiful Badminton Estate. As the ride is only a few days after the world famous Horse Trials it means lots of the jumps, tents and stands are still in situ. You can get up close and personal to some of the most challenging cross country obstacles* on earth and ride on the totally iconic landscape. With a chance to ride your horse down the Avenue and through the Lake past the house. And as the number of riders is limited, you really feel like you own the place, just for one day! This year, we are asking all riders to please help us to give disabled people the chance to experience the joy of horses, by raising another £200 in sponsorship. All proceeds go to Avon Riding Centre for the Disabled, a registered charity that helps almost 200 disabled people a week to have the pleasure and therapy of riding. *obviously, it is absolutely forbidden to jump over the Horse Trials obstacles.